Just because the music stops doesn't mean the fun is over! The music in the bars in Ayia Napa has to go off by 1.30 am every night but that doesn't mean the bars have to close. 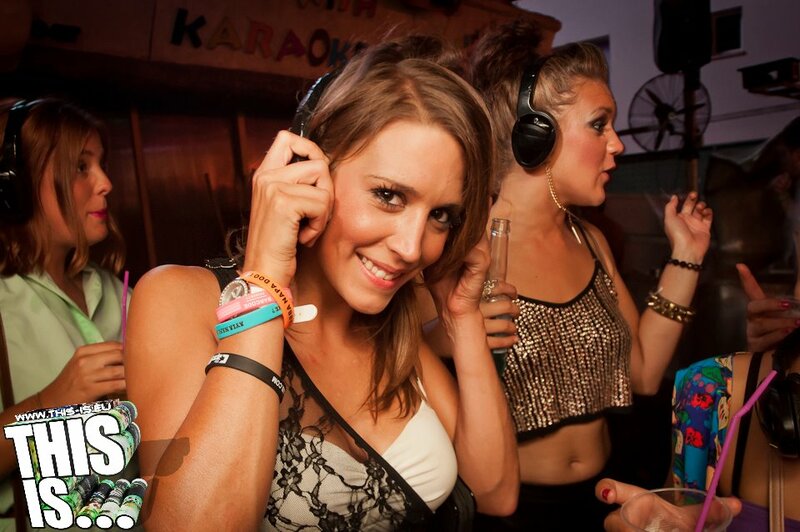 Bedrock Inn is home to the silent disco in Ayia Napa which starts at 1.30 am every night. 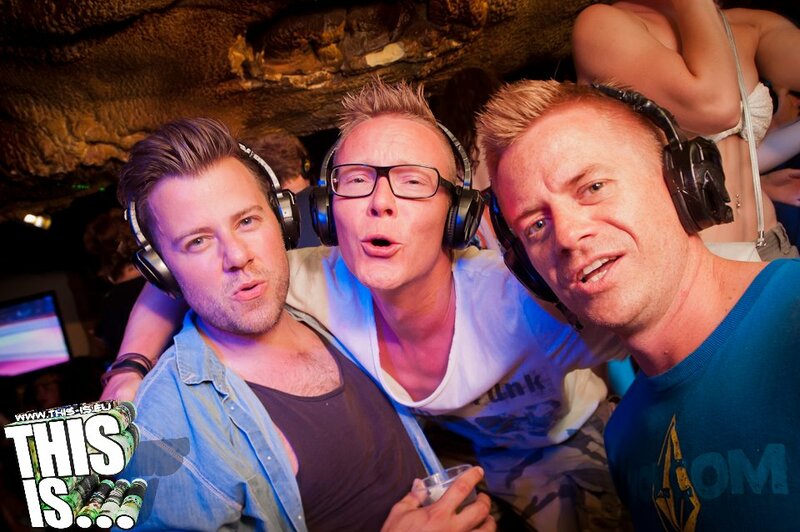 Put on your headphones and keep the party going!